“The US policy on Cyprus’s exclusive economic zone is long-standing and has not changed: The United States recognizes the right of the Republic of Cyprus to develop its resources in its EEZ,” the spokesperson was cited as saying in response to a question from the Hellas Journal website. 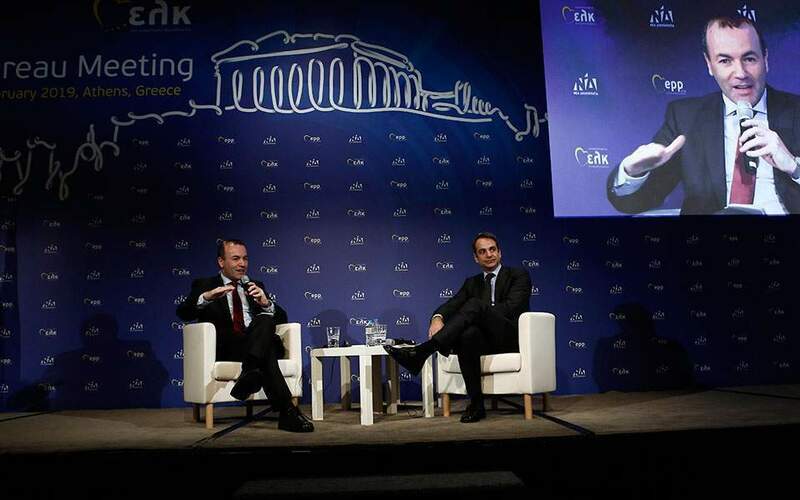 The American official reportedly added that Washington continues to believe that Cyprus’s natural resources must be shared by the Greek- and Turkish-Cypriot communities as part of a final agreement to reunify the island. “We want no one to enter into any adventures,” the Turkish minister told a parliamentary commmitee in Ankara, according to news site Ahval. His remarks came as US energy giant ExxonMobil and Qatar Petroleum are expected to begin drilling in Block 10 of Cyprus’s EEZ on Thursday. 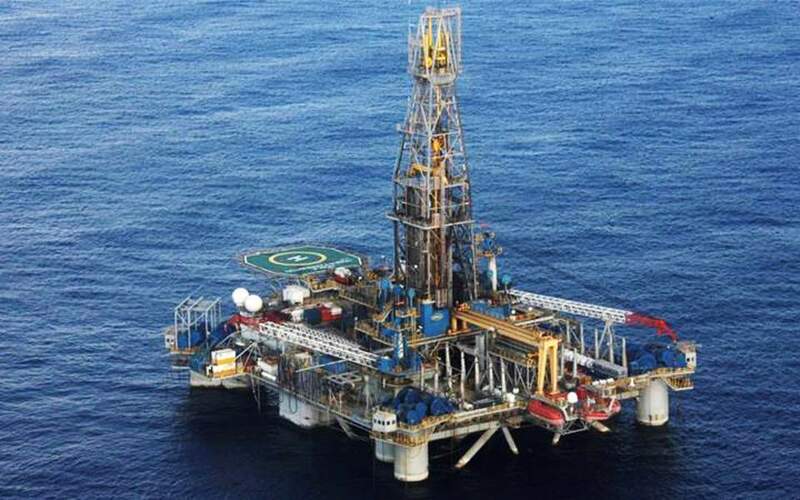 According to Cyprus Foreign Minister Nikos Christodoulides, this particular drilling operation will be completed by the end of February, when it will be possible to make an assessment on the volume of natural gas reserves. Meanwhile on Tuesday Cypriot government spokesman Prodromos Prodromou “categorically” denied Turkish press reports that President Nicos Anastasiades had secretly agreed on a deal with Cavusoglu to divert a proposed natural gas pipeline to Turkey in exchange for a solution of the Cyprus problem. 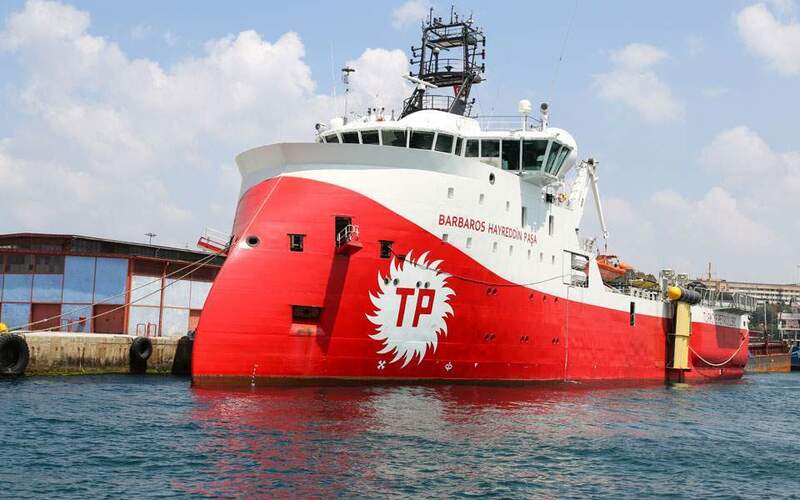 In the last few days, Turkish news portal T24 and others have speculated that Turkey has agreed not to interfere with Cyprus’s offshore drilling.